The father of the seven year-old Japanese boy who went missing in a bear-infested forest for 6 nights has decided to break silence after earning flak from social media users. Takayuki Tanooka, 44, admitted abandoning his son Yamato by the side of the road in Hokkaido, Japan as punishment for misbehaving. 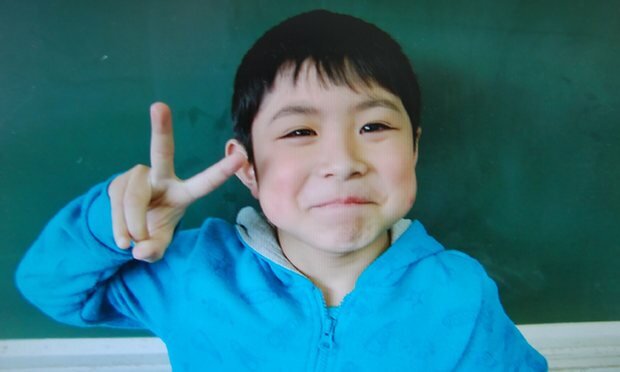 Almost a week since his disappearance on May 28, the boy was accidentally found by rescuers in a building on a Japanese military base four miles from where he was dropped off by his parents. The parents reportedly took the extreme measure to discipline Yamato for throwing stones at cars. Initially, the parents misled the police and claimed that Yamato had wandered off while they were gathering vegetables at the mountain. Takayuki later revealed the truth and admitted his mistake. More than 200 rescue workers, police officers and local civilians participated in the search and rescue operations for Yamato in the forest. The boy, who told the soldier he was thirsty and hungry, had no visible injuries when he was found but was flown by a helicopter to a hospital in Hakodate City to undergo tests. After being reunited with his son, Takayuki said that he immediately apologized to his son “for causing such an awful memory for him”. “My excessive act forced my son to have a painful time. I deeply apologise to people at his school, people in the rescue operation, and everybody for causing them trouble,” he said. “We - well, we loved him before, but I hope to give him even more attention now,” the father added. Social media users have criticized the parents of the boy for leaving him alone in the forest where temperature drops to six degrees at night and is home to aggressive bears. Yamato managed to survive the dangerous mountain by drinking water from a nearby faucet and sleeping on mattresses spread on the floor on the building where he was found.